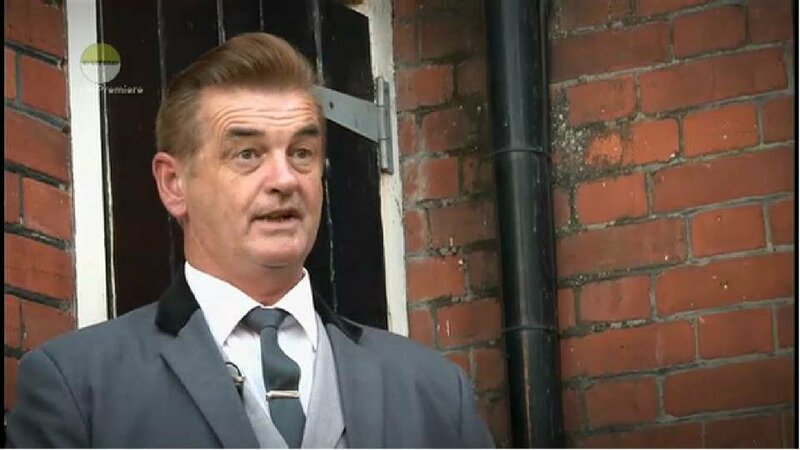 'Here come the Teds' is a documentary that was put together by Simply Media TV and then first broadcast on the Yesterday Channel on Thursday 26th January 2011. 'Here come the Teds' is a documentary that was put together by Simply Media TV and then first broadcast on the Yesterday Channel on Thursday 26th January 2011. The programme was narrated by Graham McPherson better known as former Madness front man 'Suggs'. 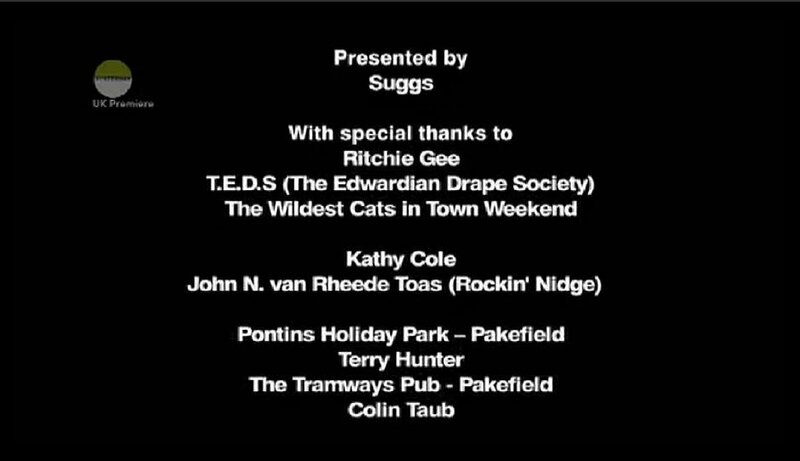 The documentary was filmed at the Wildest Cats in Town weekender at Pakefield, Lowestoft, Suffolk in June / July 2011.